Lake Michigan Dance Academy is dedicated to providing unparalleled dance instruction for aspiring young dancers. Our dance studio offers classes of various styles and levels, with instruction by professional and pre-professional dancers. Creative Beginner classes are designed for children ages 3-6 who love to wiggle and move! 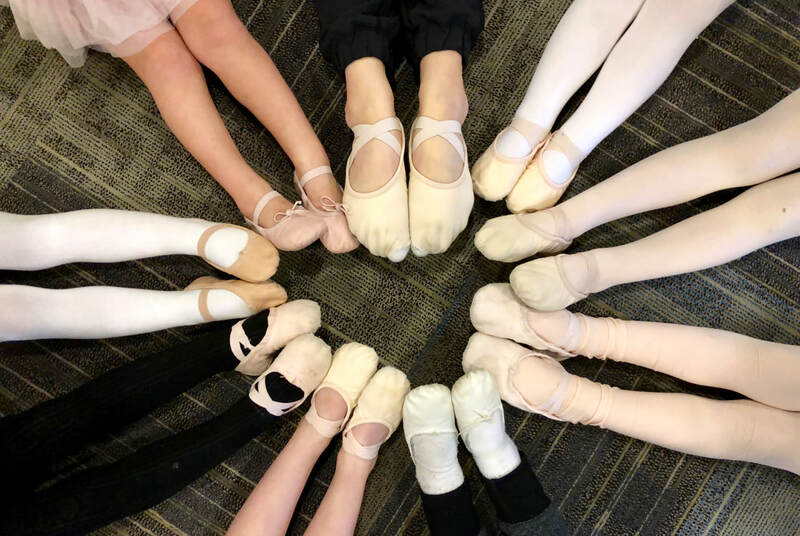 Students will be exploring the fundamentals of Ballet, Tap, Jazz, and Tumbling all while engaging in fun games and exercises that stimulate the senses and help develop coordination. Ballet is a classical dance form known for its beauty and grace. 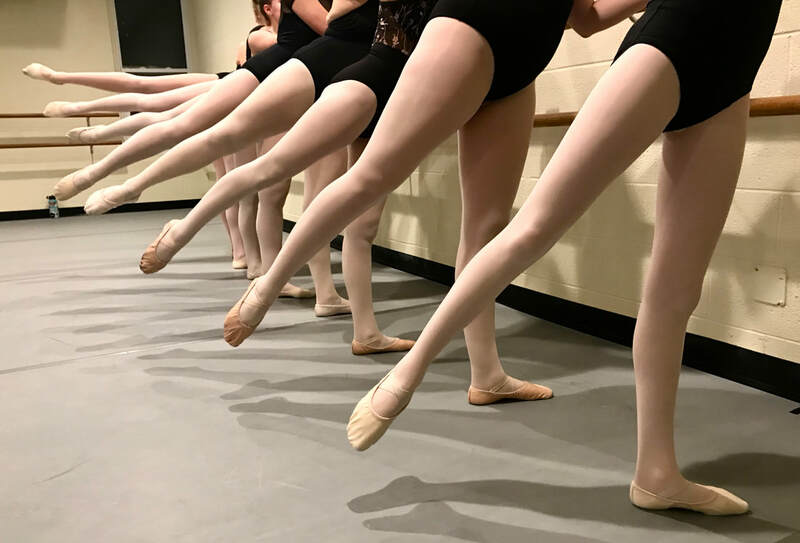 Ballet dancers develop strength, flexibility, control, and musicality through a variety of exercises at the barre and in the center. 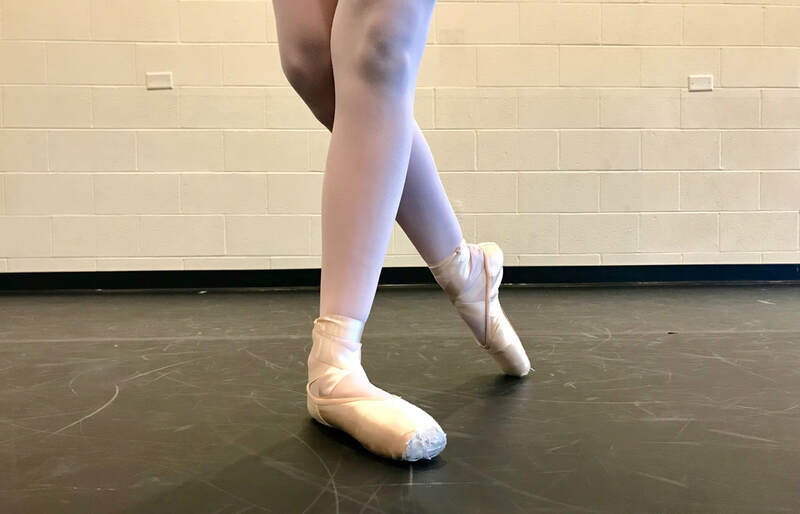 Ballet trains both the body and mind by fostering discipline, perseverance, artistry, and fulfillment through the historical art form. 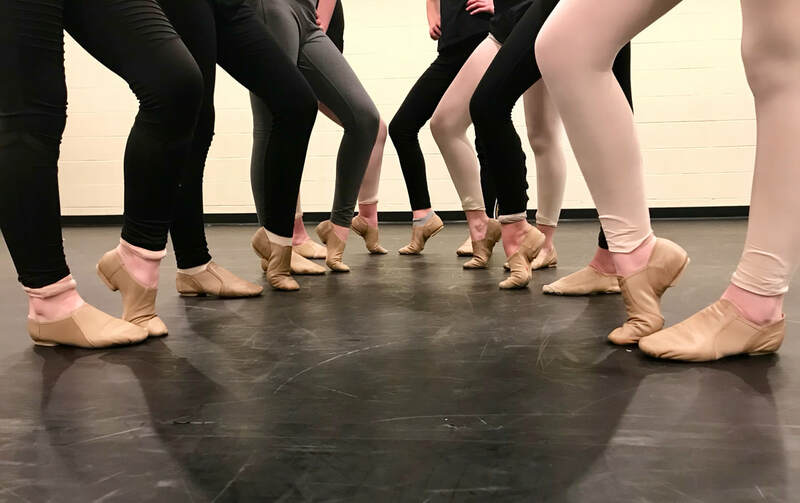 Jazz is a fun, upbeat dance style that stems from traditional ballet technique. Students will learn a variety of steps, leaps, and turns and put them together in stylized combinations. Jazz challenges students in dynamics and musicality and is sure to bring a smile to their faces. Hip Hop is a cultural dance style that is known for its funky music and moves. Students will get to experience a variety of styles including breaking, popping, and locking. What sets Hip Hop apart from other dance styles is the "freestyle" or "improvisation" that allows dancers to feel the music and explore movement in their own way. 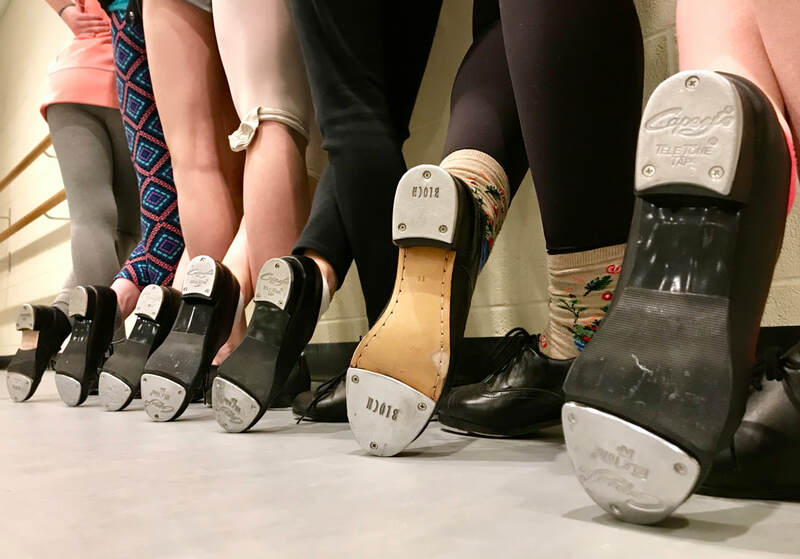 Tap Dance is known for its percussive rhythm and musicality. 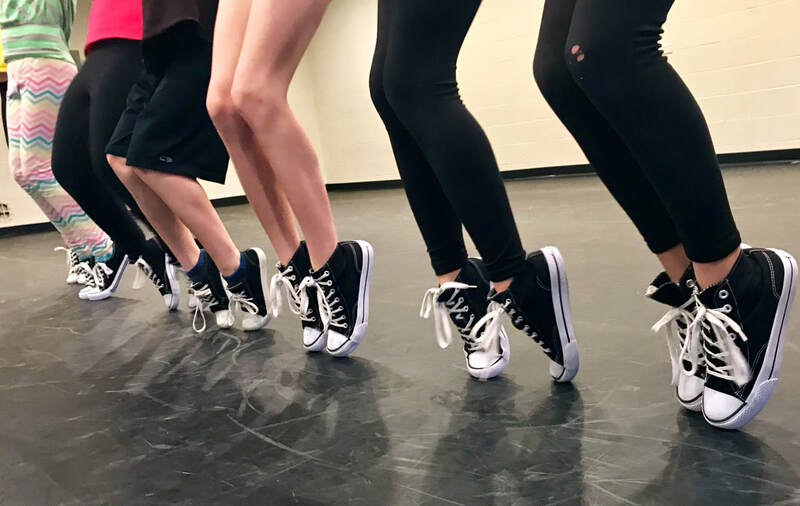 Students will get to experience both the show-stopping, smile-bringing Broadway style of Tap, as well as the hard-hitting Rhythmic Tap. Acro, or AcroDance, is a dynamic genre that incorporates dance technique with acrobatic and gymnastic elements. 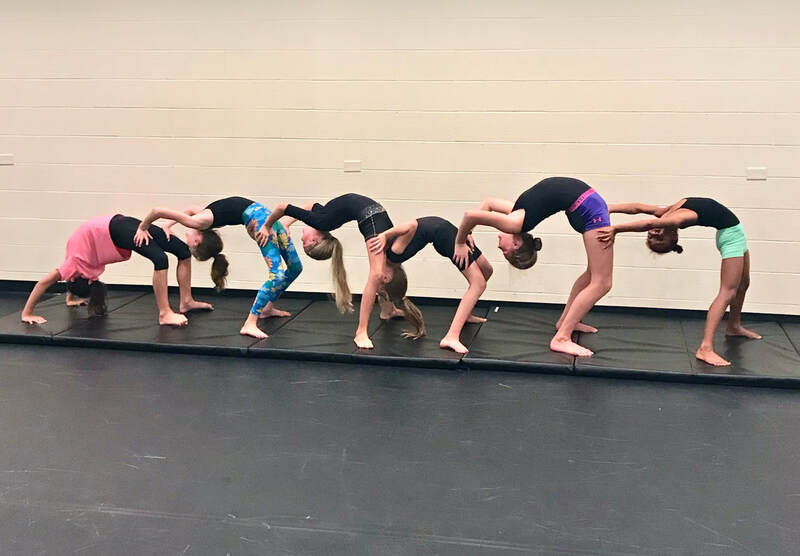 We use safe and effective progressions to help students grow in the five divisions of Acro: flexibility, strength, balancing, limbering, and tumbling. Private lessons are a great way for students of all ages and abilities to improve upon their skills through individualized instruction! Lake Michigan Dance Academy offers private lessons in every style, designed to fit your schedule. Private lessons are scheduled and paid for separately. Contact the studio today to schedule your first one!